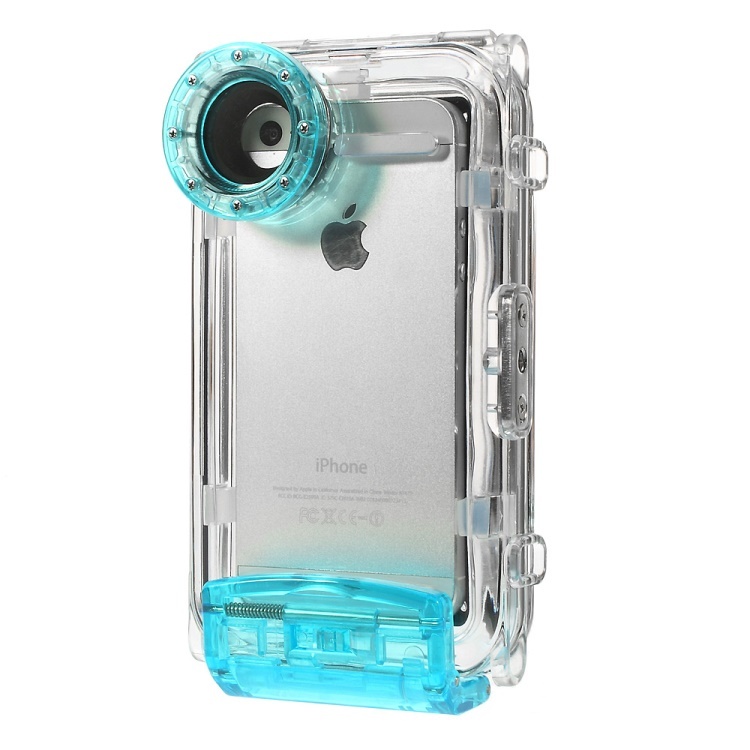 The waterproof housing was specially designed for underwater photo taking with your iPhone 5. 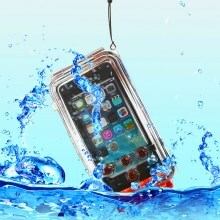 It allows you to capture amazing images of underwater life as well as water sport activities on your iPhone. 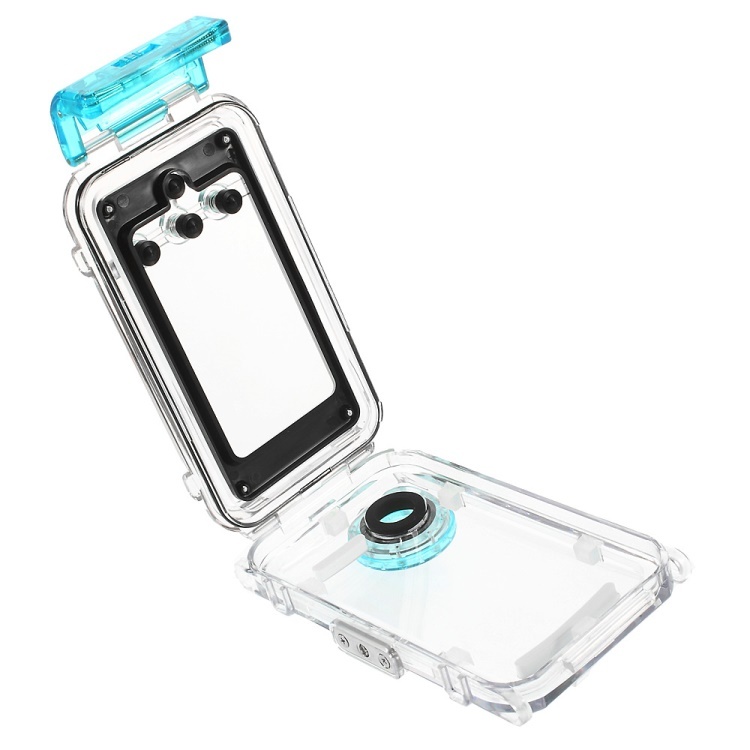 Compatible with your iPhone 5s 5c 5 with or without phone jacket. 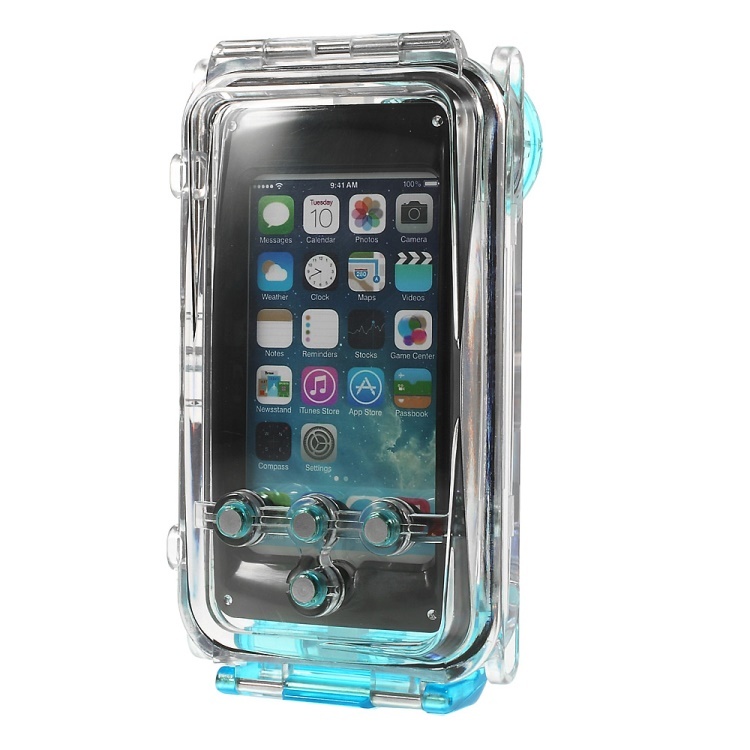 The underwater case features 40M (IPX8) water depth protection. 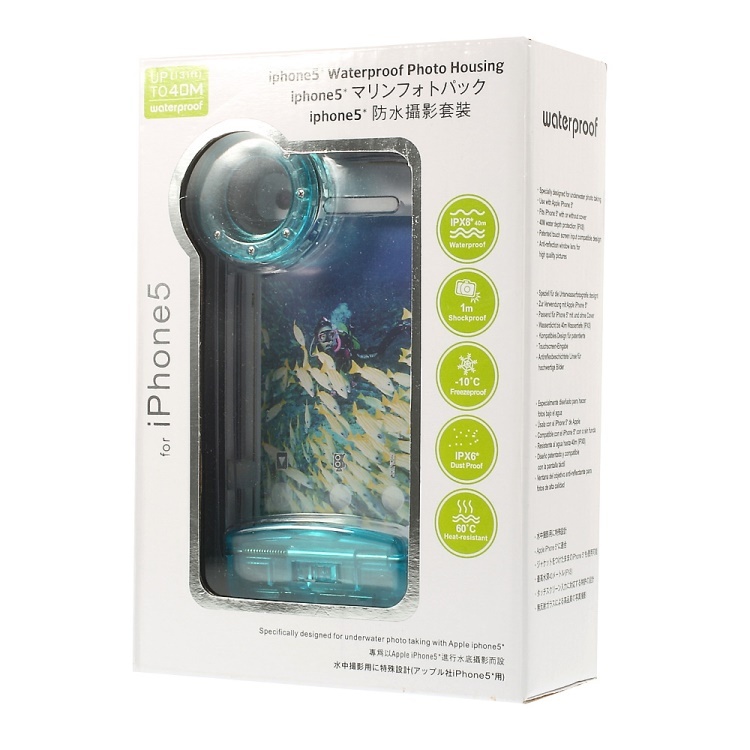 The housing is preset for the iPhone model as indicated on the packing. 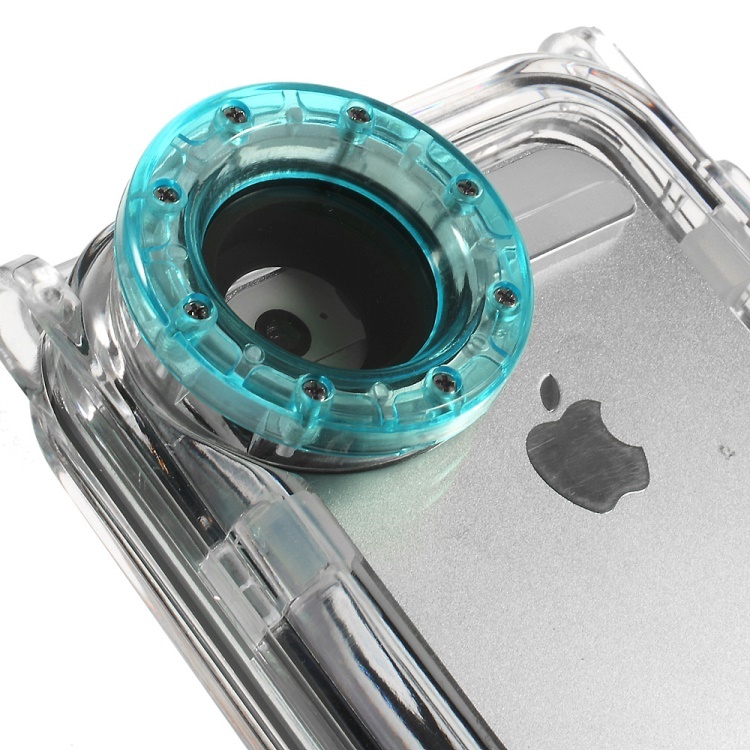 For iPhone with jacket, take off the pre-installed side spacers and replace them with smaller sizes spacers supplied with the packing. 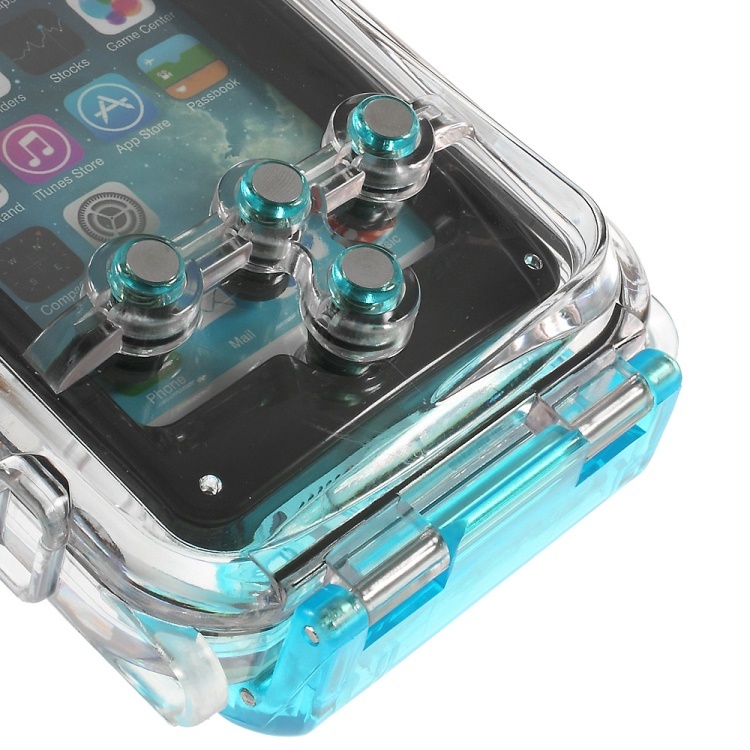 The size of the spacers is indicated both on the spacers set and on each side spacers. 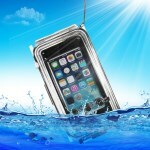 The side spacers can easily be taken off by hand without any tool. 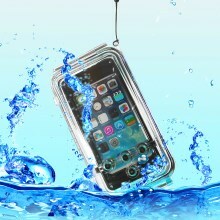 Do not use the side spacers which hold the iPhone too tight as they may damage the phone. 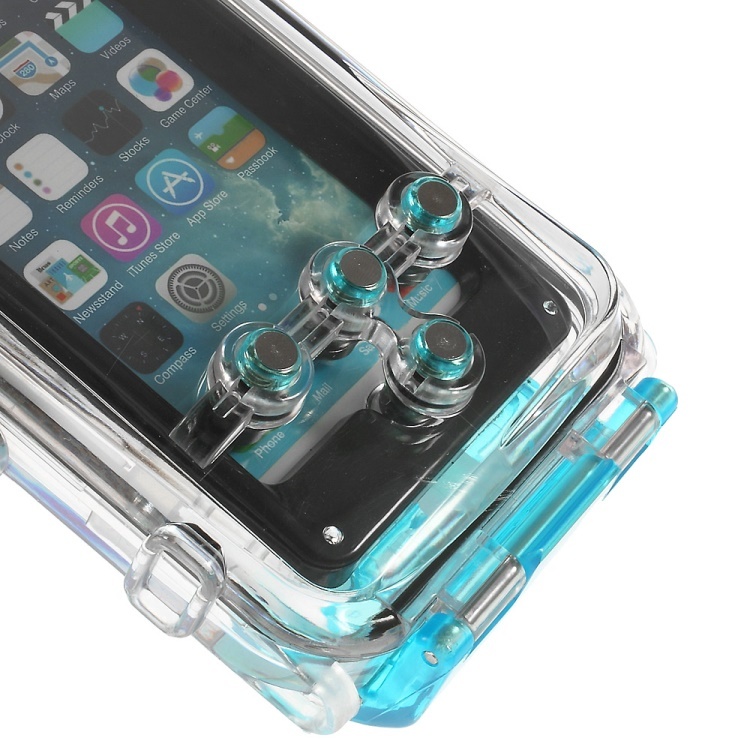 If too tight, replace them with smaller spacers. 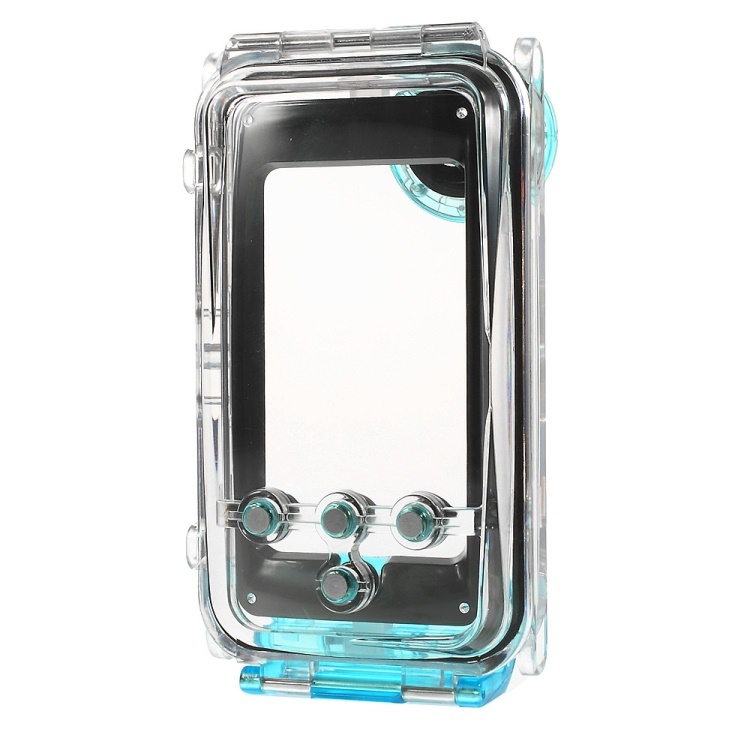 Front spacers and side spacers may also be used for customizing Seashell housing to other compatible iPhone models. 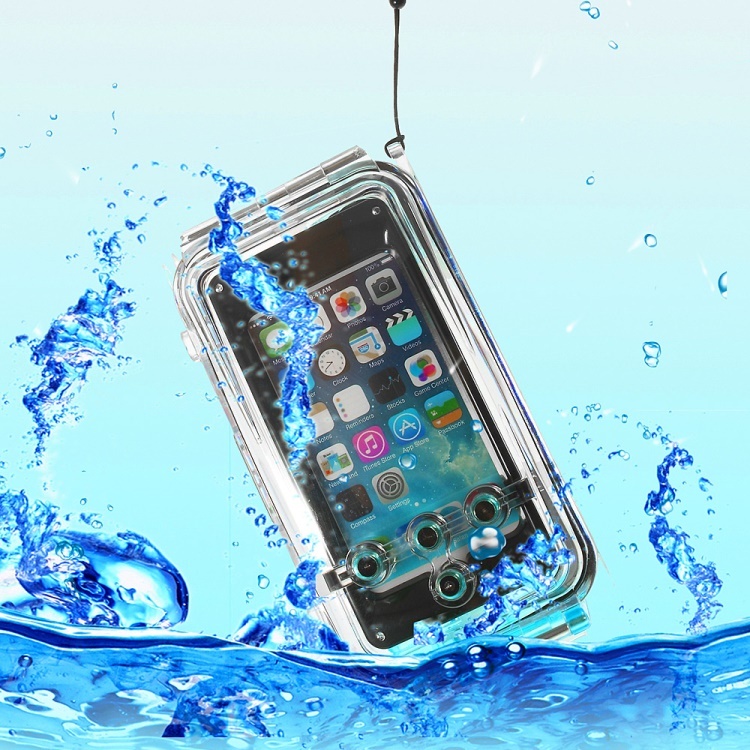 Note: The dimension of iPhone 5S and iPhone 5 are the same, therefore you can use the pre-configured SS-i5 with the iPhone 5S. 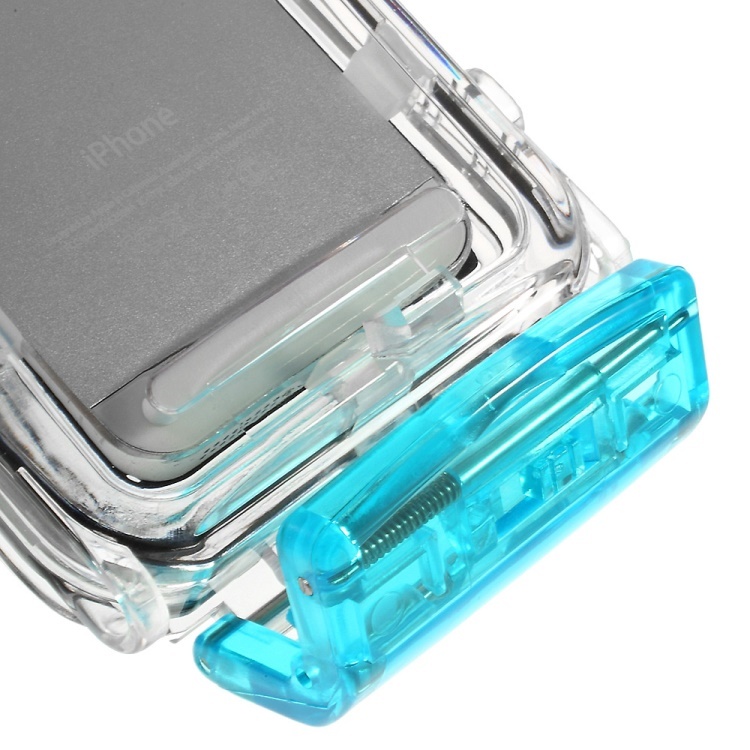 For iPhone 5C, Replace the pre-configured 4mm side spacer next to the closing hinge of the housing with a 3mm side spacer. Replace the pre-configured 2mm front cushions with the 1mm cushions.